Added workaround to fix the frequent crashing when selecting candidates other than the leftmost one. Hello. 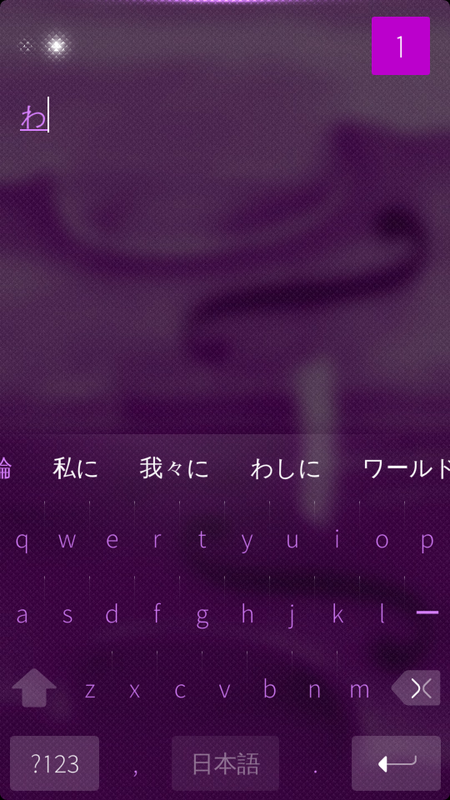 Users want to try this keyboard on Jolla Tablet. Please repackage it with noarch architecture.